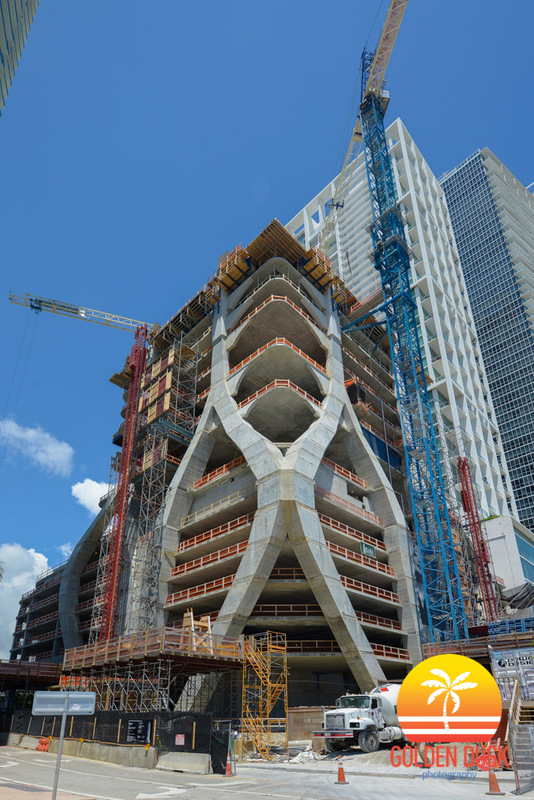 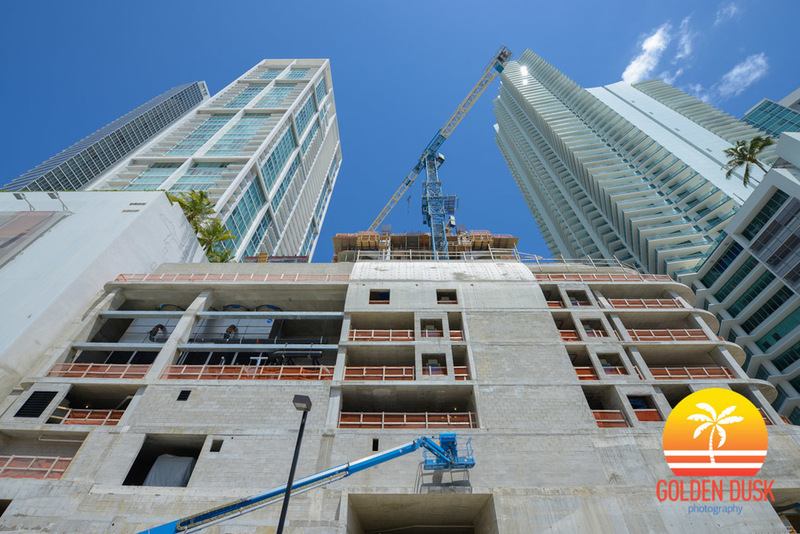 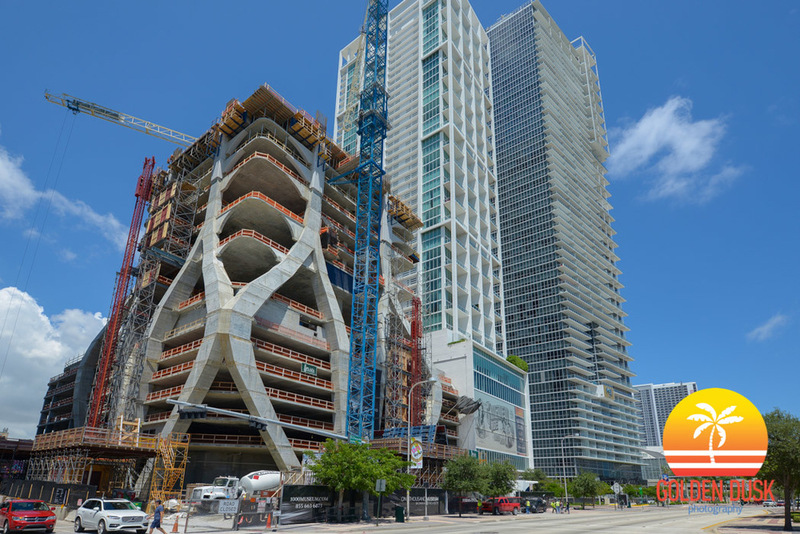 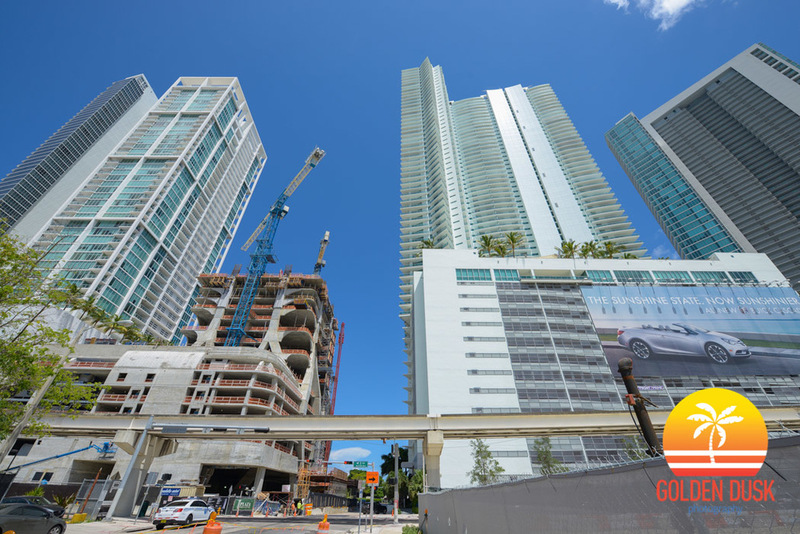 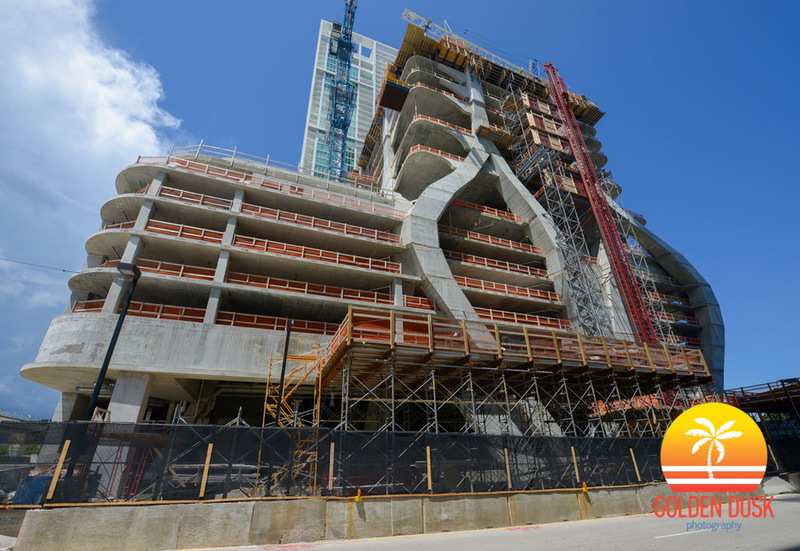 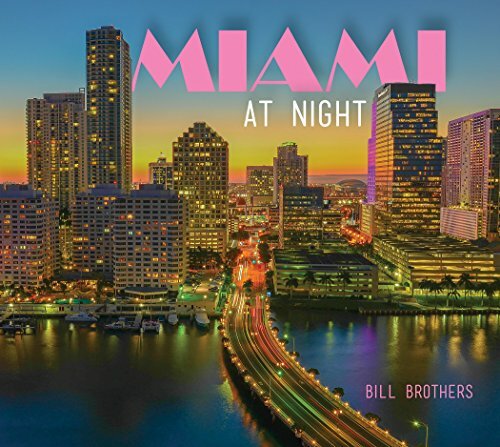 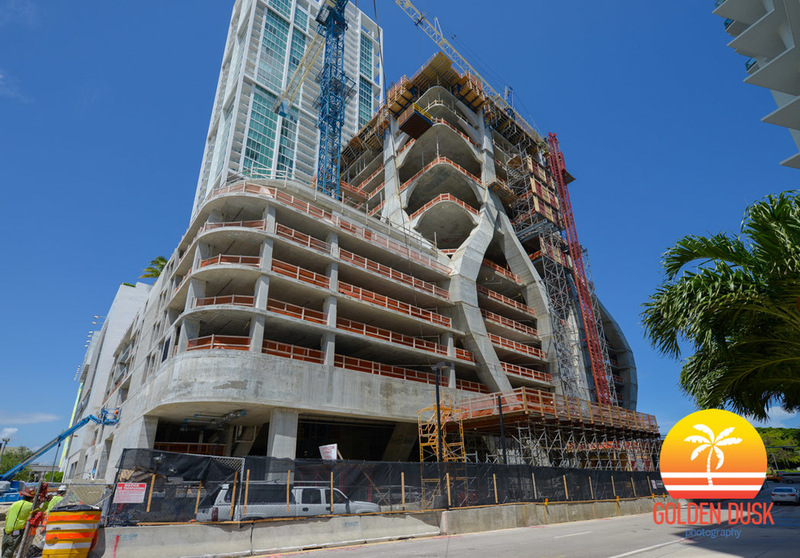 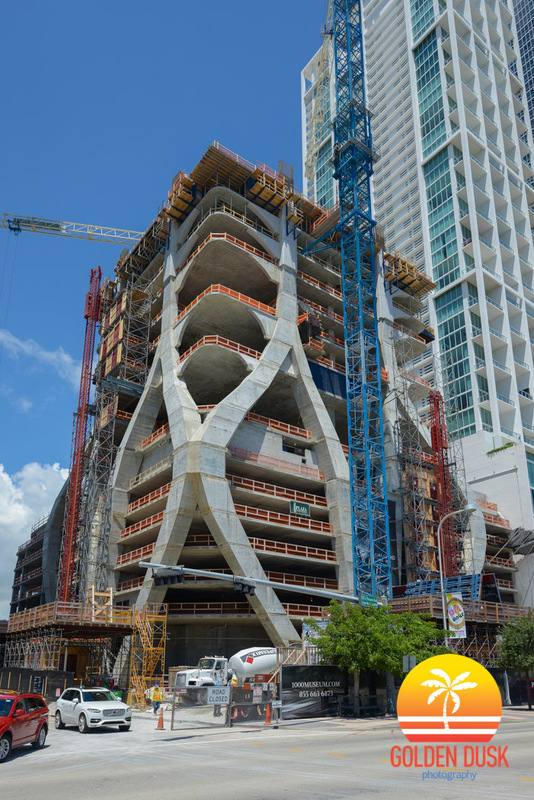 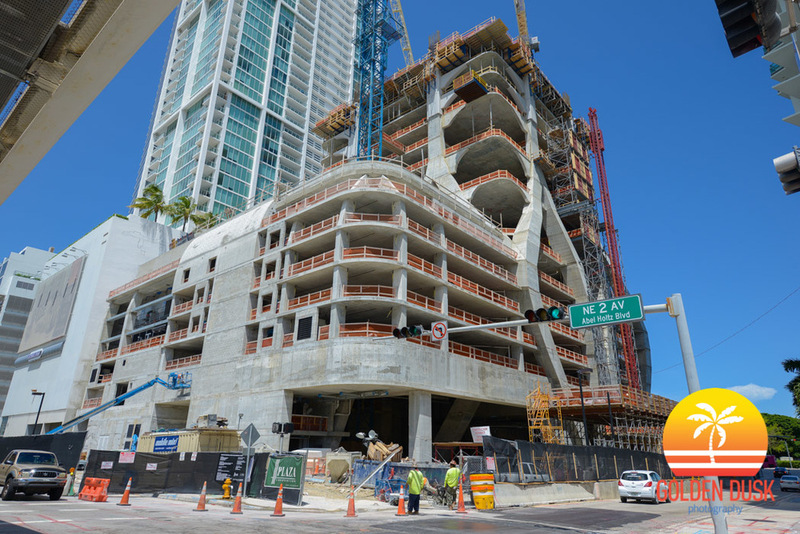 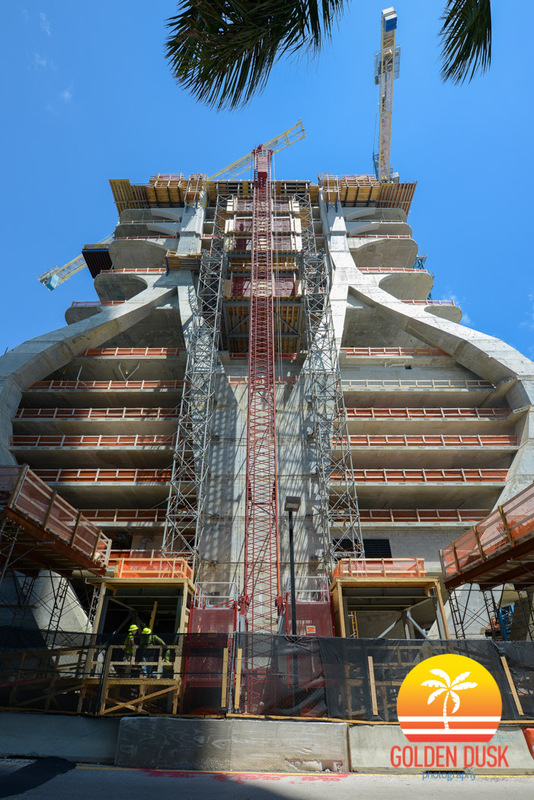 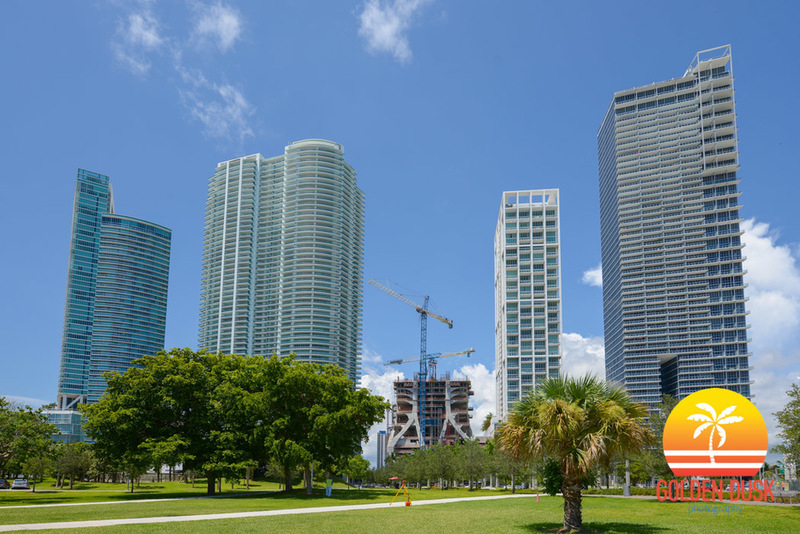 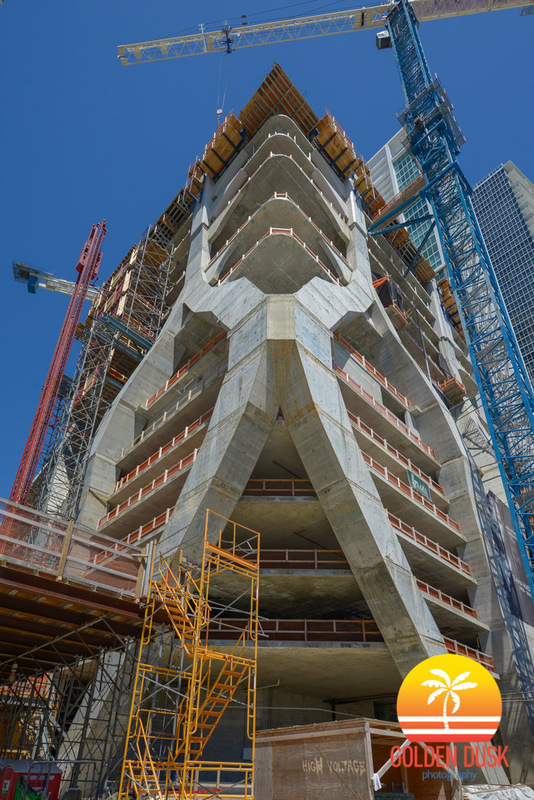 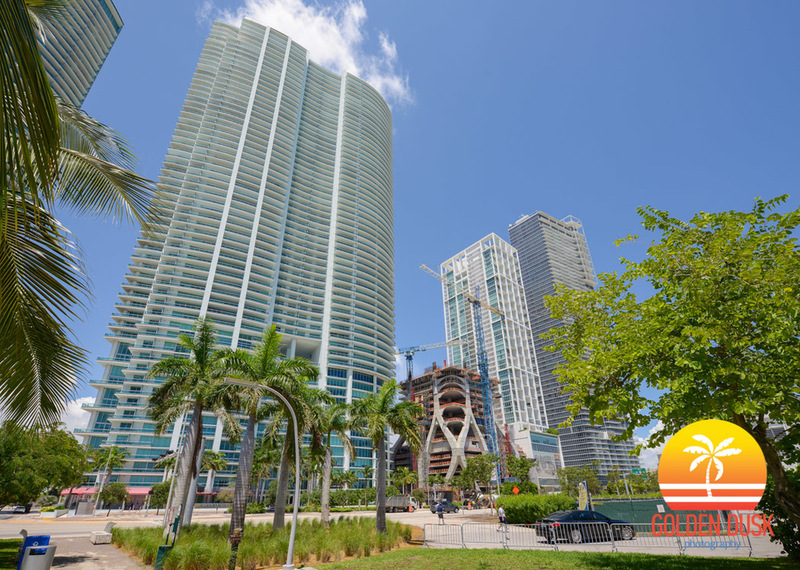 One Thousand Museum continues to rise taller in the Park West district of Miami since our last update in May. 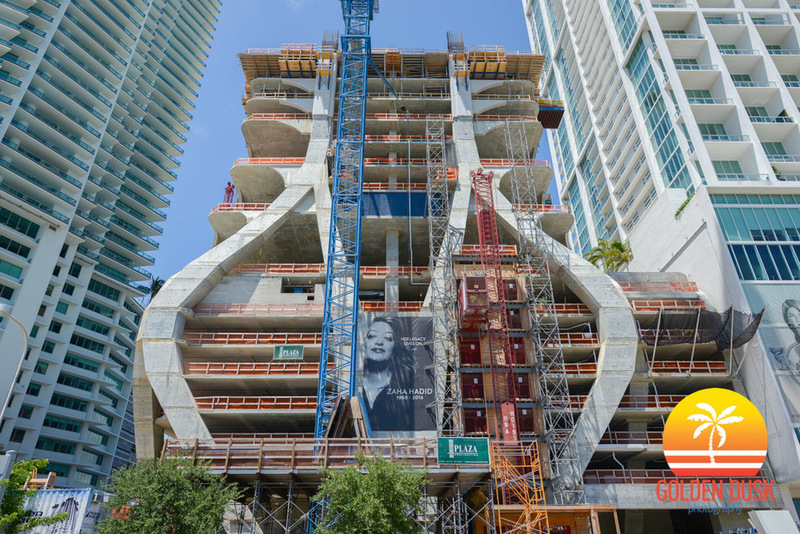 The 62 story luxury condominium designed by architect Zaha Hadid will reach 700 feet. 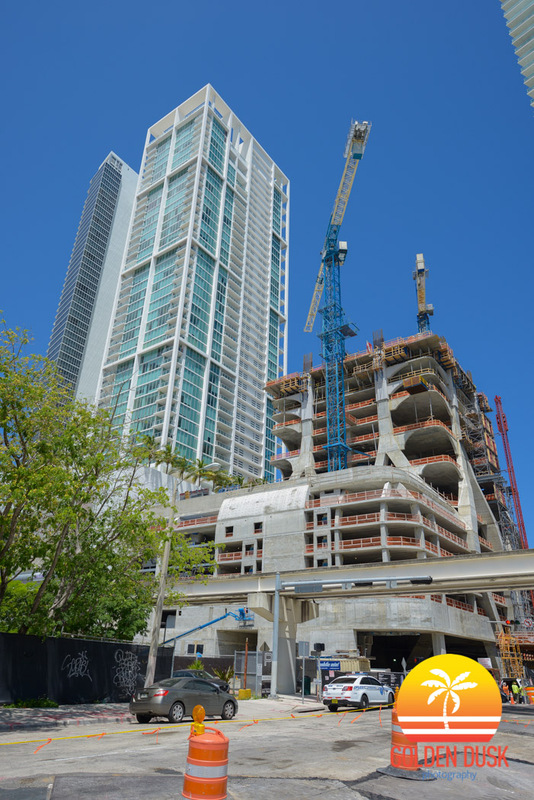 A year ago, the empty lot was getting ready for its foundation pour. 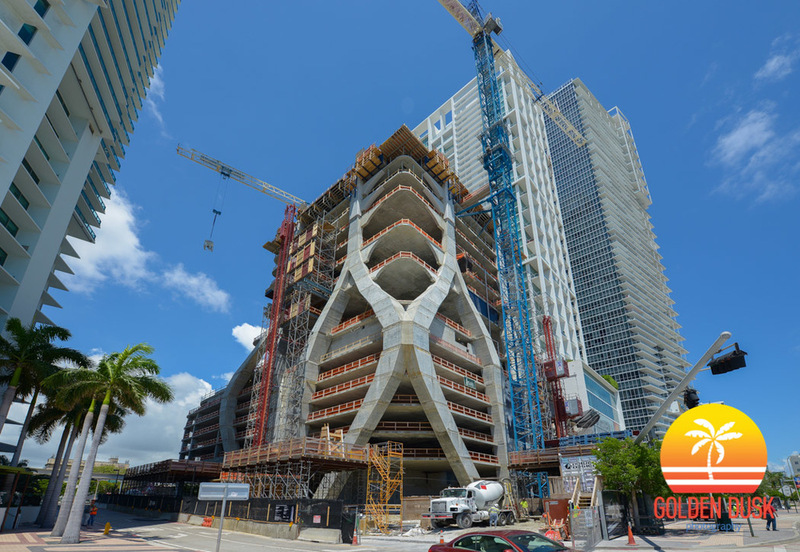 The exoskeleton on the building is becoming more pronounced and glass fiber reinforced concrete will be used for the columns above the 15th floor. 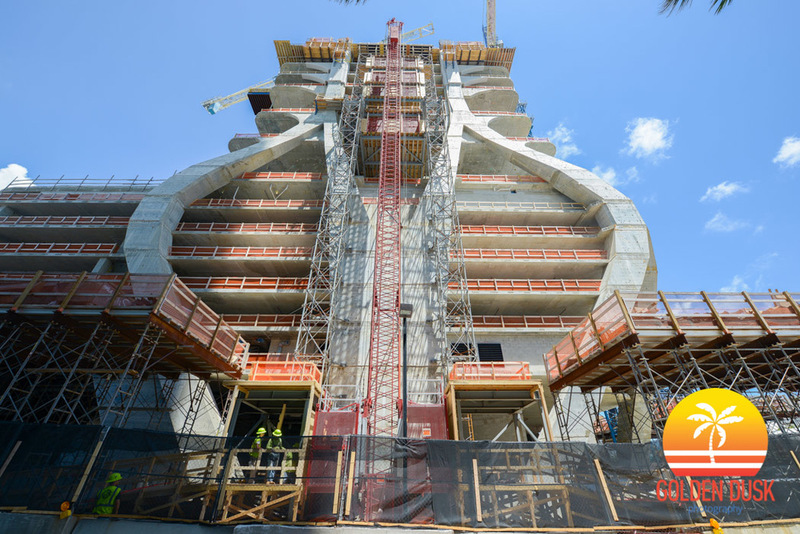 The building is expected to top off early Summer 2017 and be completed in 2018.